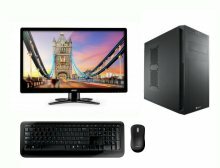 Do you live or work in Pasadena and need quality reliable computer support? We understand the need for computers to work as intended in today's busy age of technology. Digital Insite is here to help get your computer or laptop back in action fast. Pasadena is an inner southern suburb of Adelaide, South Australia in the City of Mitcham.